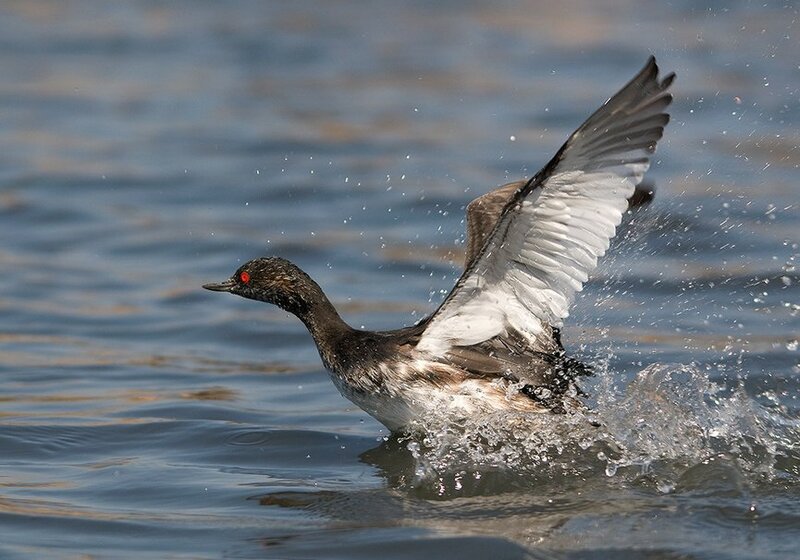 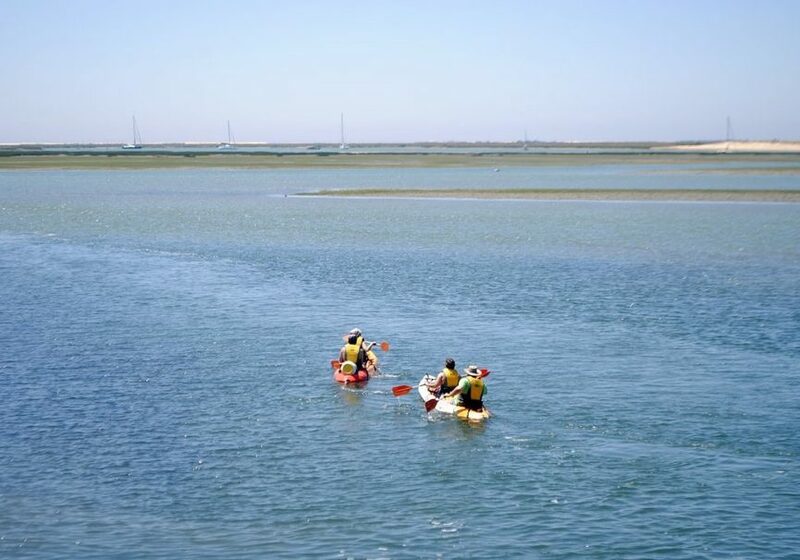 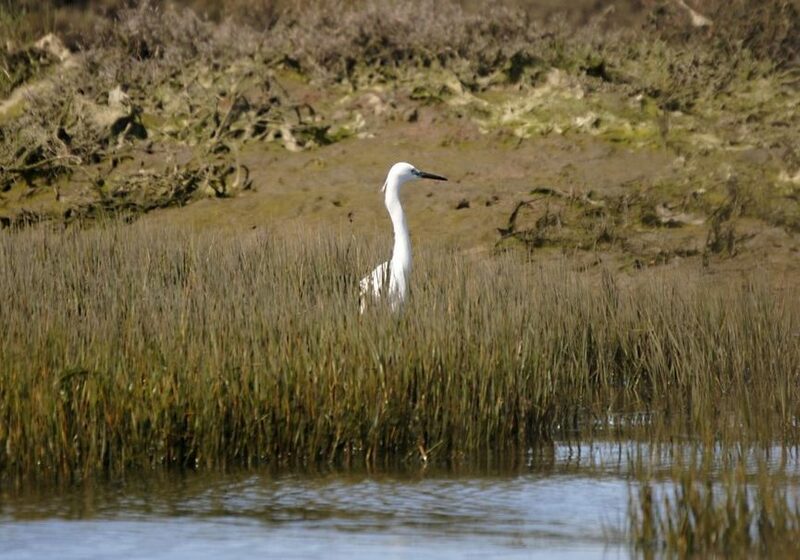 After a quick lesson on how to handle your kayak, this 2-hour kayak tour in Ria Formosa with departures from Faro will take you on an adventure of exploration along the channels and marshes of this spectacular wetland area. 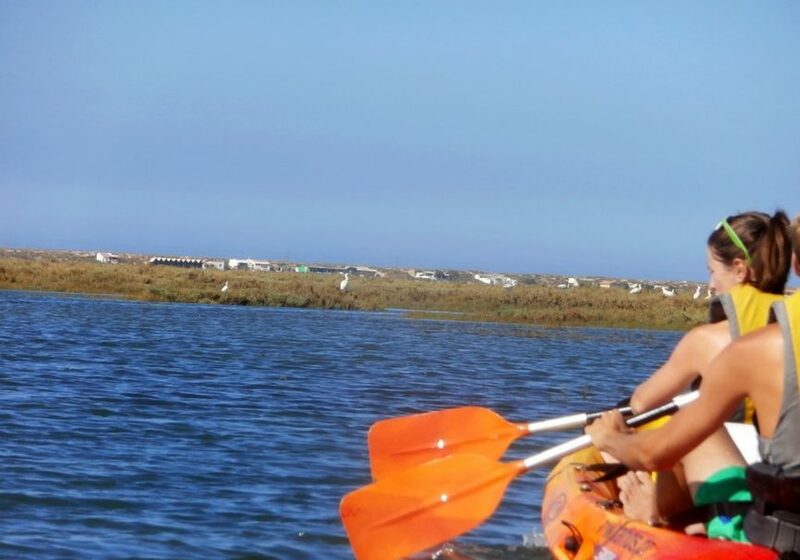 This is an exciting activity for all the family to enjoy during your holiday in the Algarve.Join us on a fantastic experience in Ria Formosa. 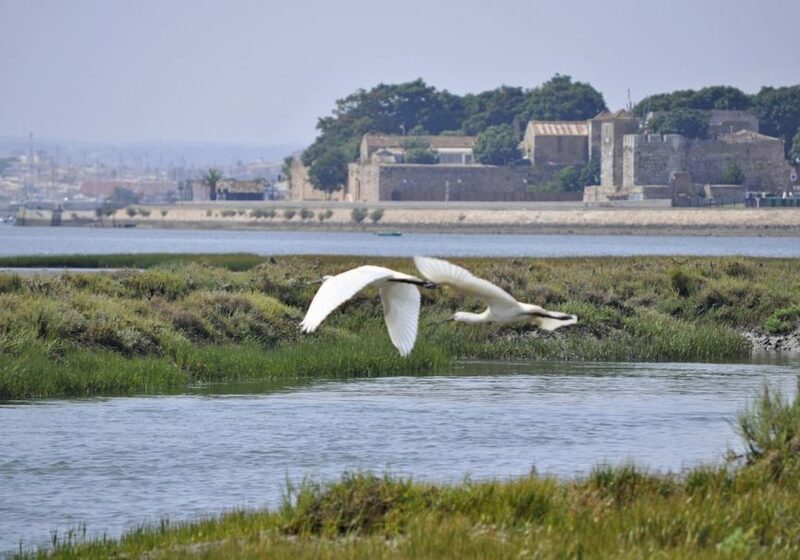 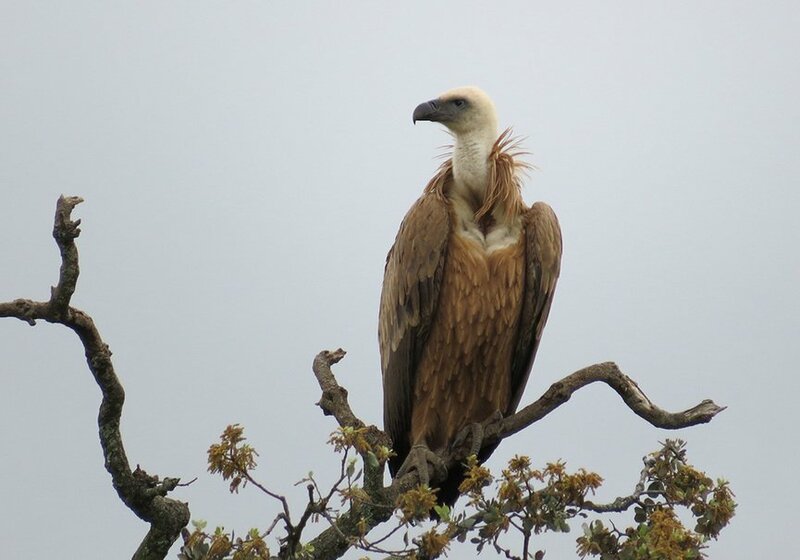 With your guide, you’ll discover the enormous abundance of wildlife and learn about the history and local economic activities of one of the most important protected areas in the Algarve. 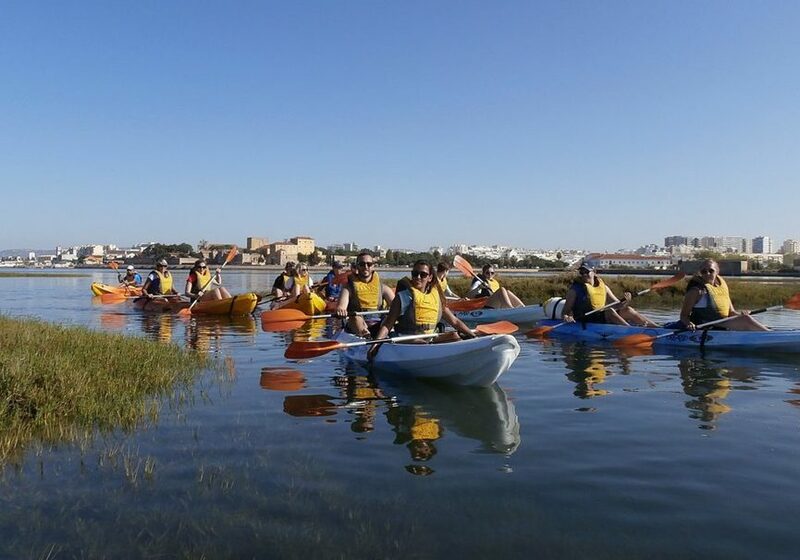 After your rest stop, you’ll paddle back and enjoy stunning views of the old town of Faro along the way.All tours are accompanied by experienced instructors. 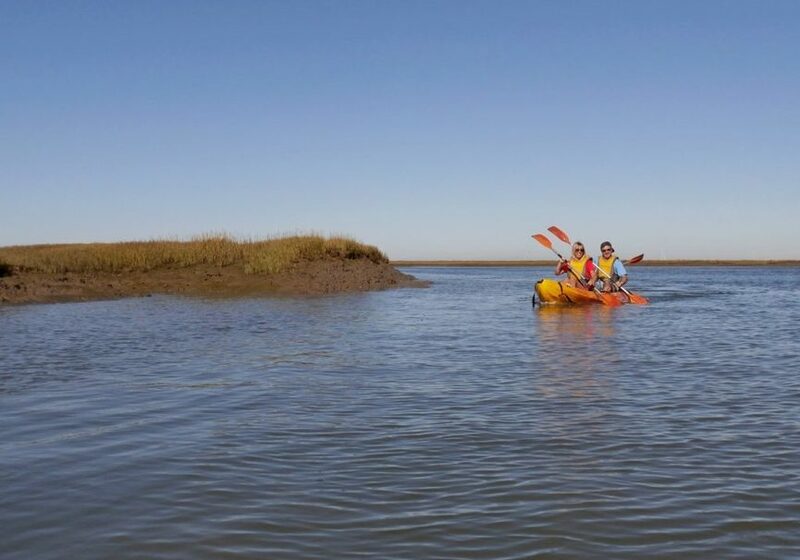 The kayaks are double, sit-on-top models, and are safe, comfortable, and glide along easily. 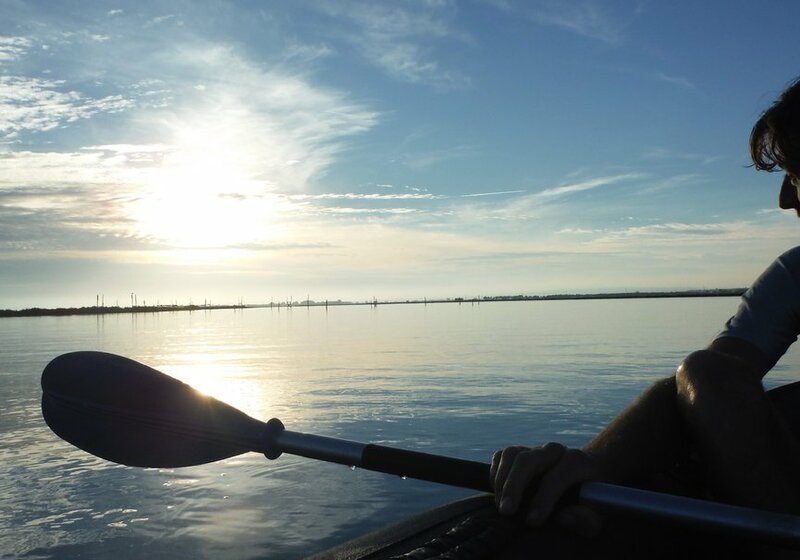 No previous paddling experience is required to enjoy this fantastic nature activity. 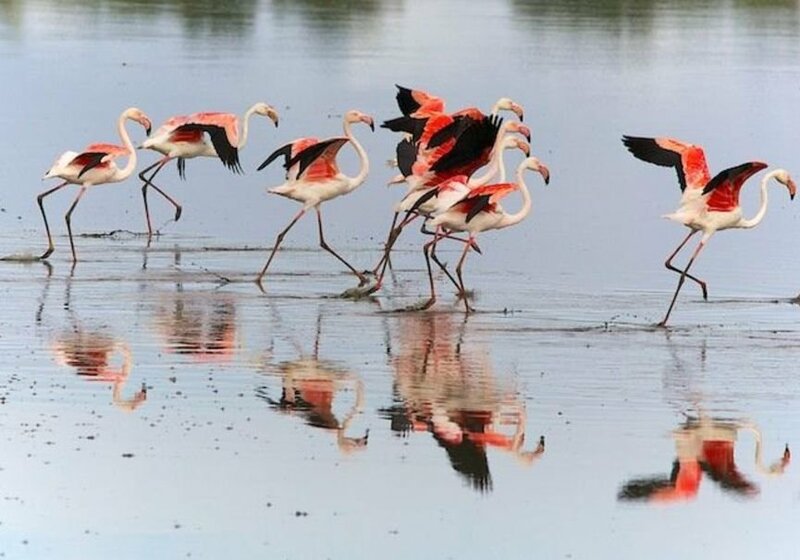 After this time, Lands - Turismo na Natureza has established that you have up to 1 day before the activity to cancel and get a refund. 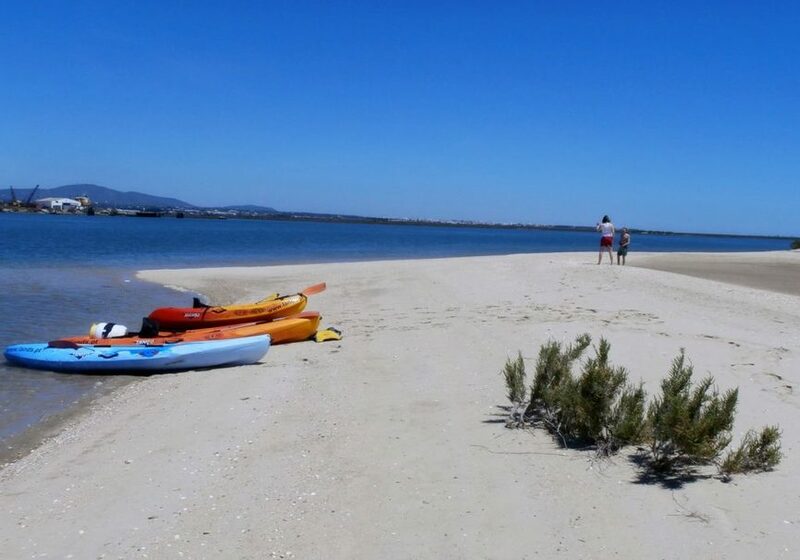 Bárbara will contact you once you finish the reservation in order to inform you about the exact meeting point.